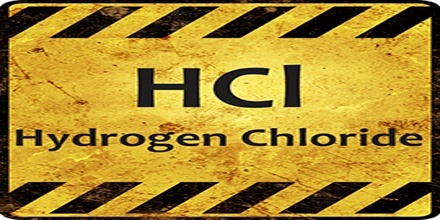 Hydrogen chloride is a colorless, corrosive, suffocating gas used in making plastics and in many industrial processes. When mixed with water, it forms hydrochloric acid. It is a Diatomic Molecule which consists of two atoms. The atoms in diatomic molecules may be similar (e.g. Oxygen Nitrogen Hydrogen etc.) or they may be dissimilar (e.g. Carbon Monoxide, Hydrogen Chloride, etc.). Hydrochloric acid, the aqueous solution of hydrogen chloride, is also commonly given the formula HCl. Hydrogen chloride is prepared commercially by the reaction of sulfuric acid with sodium chloride (common salt); niter cake, a mixture of sodium bisulfite and sulfuric acid that is a byproduct of nitric acid manufacture, is sometimes used in place of sulfuric acid. 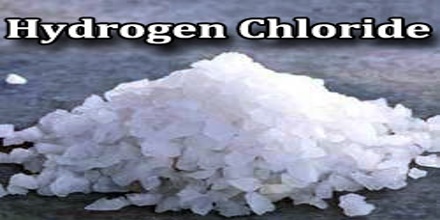 Hydrogen chloride is also produced as a byproduct of the manufacture of chlorinated organic chemicals. 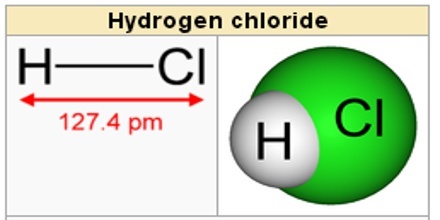 Hydrogen Chloride gas is very soluble in water, and a solution of the gas forms Hydrochloric Acid. When 1 kgm. of water is saturated with the gas at 15 degC It increases in weight to 1.75 kgm., and the relative density is 1.231. It contains about 43 per cent of HCl; the commercial acid contains about 39 per cent and its relative density is 1.20. Hydrogen chloride may be formed by the direct combination of chlorine (Cl2) gas and hydrogen (H2) gas; the reaction is rapid at temperatures above 250° C (482° F). The reaction, represented by the equation H2 + Cl2 → 2HCl, is accompanied by evolution of heat and appears to be accelerated by moisture. It is also produced by the reaction of some chlorides (e.g., phosphorus trichloride, PCl3, or thionyl chloride, SOCl2) with water and as a by-product of the chlorination of many organic substances (e.g., methane, benzene). Hydrogen chloride is a colourless gas of strong odour; it condenses at -85° C (-121° F) and freezes at -114° C (-173° F). The gas is very soluble in water: at 20° C (68° F) water will dissolve 477 times its own volume of hydrogen chloride. Because of its great solubility, the gas fumes in moist air. A water solution containing 20.24 percent by weight hydrogen chloride boils at 110° C (230° F) without change in composition. In aqueous solution the compound is extensively dissociated into a hydronium ion (H3O+) and chloride ion (Cl–); in dilute solutions the dissociation is essentially complete. Thus, hydrochloric acid is a strong acid. Hydrochloric acid is a strong acid and is made of hydrogen and chlorine atoms. Hydrogen and chlorine atoms participate in covalent bonding, which means that hydrogen will share a pair of electrons with chlorine. Hydrogen chloride is a colorless, nonflammable gas with an acrid odor. The gas condenses to a liquid at -121°F (-85°C) and freezes into a solid at -173.2°F (-114°C). Hydrochloric acid is a colorless, fuming liquid having an irritating odor. Both hydrogen chloride and hydrochloric acid are corrosive, and so must be treated with great care. Both substances strongly irritate the eyes and are highly toxic if inhaled or ingested. Dry hydrogen chloride gas is fairly unreactive, moist hydrogen chloride gas and hydrochloric acid solutions, react with many metals. 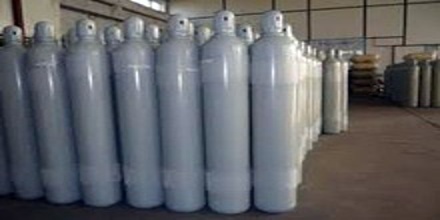 Consequently, dry hydrogen chloride gas can be stored in metal containers, whereas solutions of highly corrosive hydrochloric acid must be handled in acid-proof materials such as ceramics or glass. 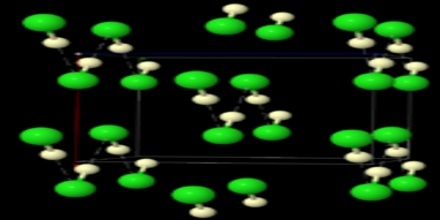 In the production of fluorocarbons; for example, tetrafluoroethene, the monomer for poly (tetrafluoroethene). In the production of chlorine. This is, in effect, recycling as most of the hydrogen chloride has been produced as a co-product when chlorine reacts with a reactant, for example in the manufacture of chloroethene, to make PVC. Acid, surplus to requirements, can be electrolysed to form hydrogen and chlorine. To clean the surface of steel (‘pickling’) as it leaves the surface of the steel in a better condition for further treatment such as coating and plating. Other acids are sometimes used to pickle stainless steel. To produce inorganic chlorides; for example, aluminium chloride. A solution containing 20.24% hydrogen chloride by weight is azeotropic, boiling at a constant temperature of 110°C at atmospheric pressure. Hydrogen chloride also forms monohydrates, dihydrates, and trihydrates that are liquids at room temperature. Reference: britannica.com, dictionary.com, essentialchemicalindustry.org, wikipedia.